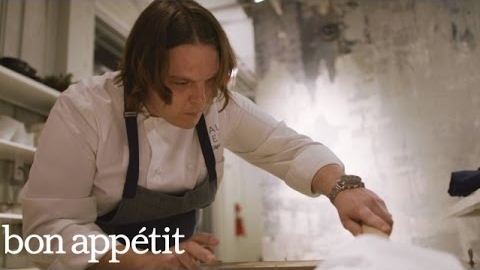 Miami's Most Exciting New Restaraunt // Chef Brad Kilgore shows us a new side of Miami at his restaurant, Alter. David, a regular at the restaurant, brings along his father Hugo for his first visit. 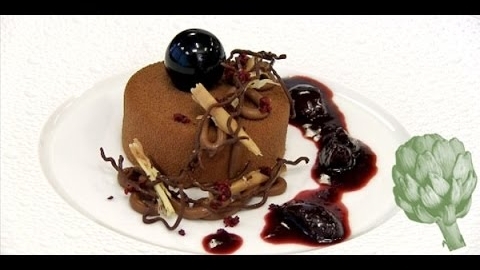 Le Bernardin's Black Forest Cake // A look at the inspiration for the whimsical Black Forest Cake dessert with the executive pastry chef of the well-known New York restaurant. 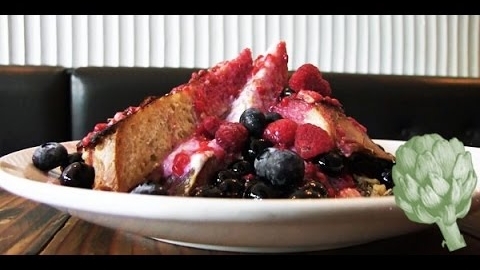 Ricotta-Stuffed French Toast // French toast is one of the most perfect breakfast foods around, but can you make it even better? 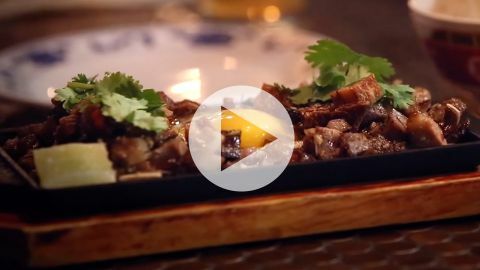 This chef shares a trick. 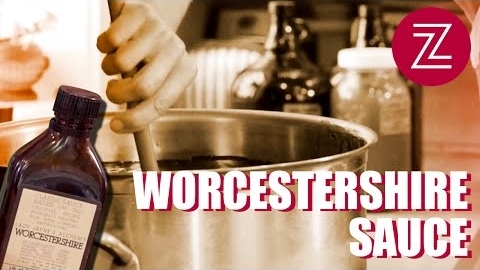 An Artisanal Approach to a Classic Condiment // Lady Jayne's Alchemy, a company located in upstate New York, is dusting off a centuries-old recipe and hand-making a fresh new version of Worcestershire sauce. This is made from cheese rinds?? 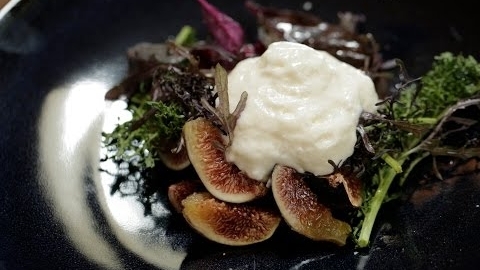 // See how REAL Makers Chef Nicolas Delaroque of Nico turns California aged Toma into a Makeover Cheese-Rind Mousse. 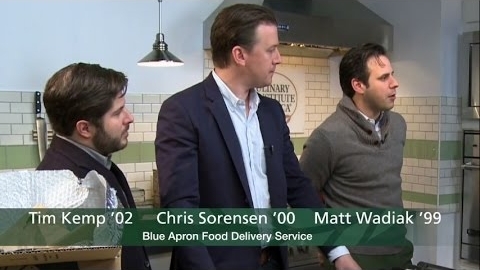 Meet the Chefs at Blue Apron // The chefs behind the meal-delivery service talk about the business they’re in, where they thought they’d go after culinary school, and what’s next. 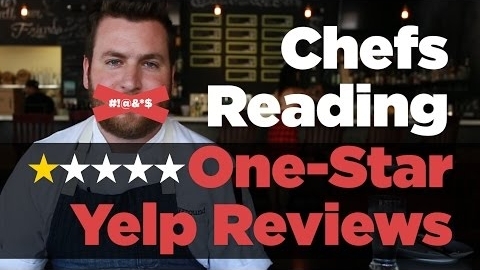 Popular Chefs Read 1-Star Reviews // FoodBeast asked restaurant owners with near impeccable Yelp ratings to read off those stray 1-star reviews. 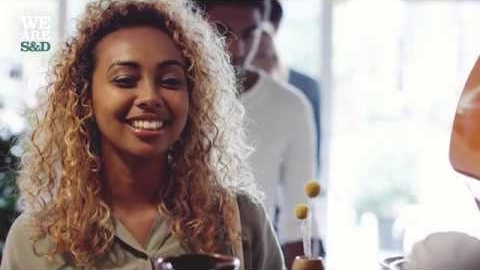 Mapping the Restaurant Technology Landscape // It may seem like technology is everywhere today, but that may not be the norm yet in the restaurant industry. 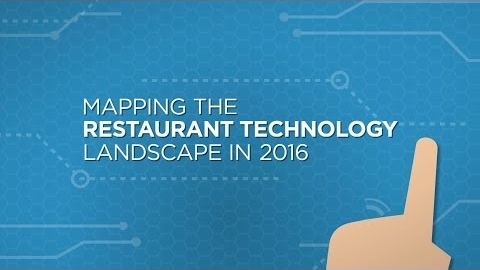 The National Restaurant Association set out to explore the landscape of current technology adoption in restaurants. Let's Burger! // To Red Robin, a burger is so much more than meat on a bun. 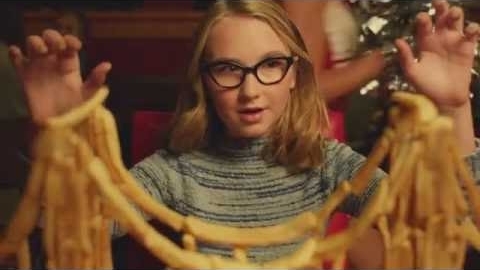 Find out what they mean when they say "Let's Burger!" 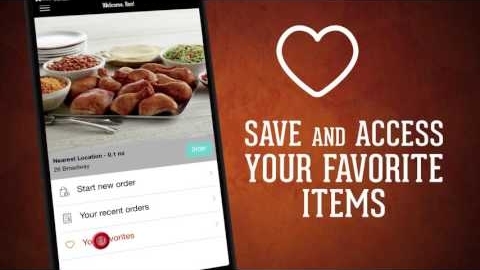 El Pollo Loco Online Ordering and Mobile App // El Pollo Loco touts its online ordering and mobile app, which features a full array of capabilities including full menu ordering, customization and payment options, and more. A Breakfast Origin Story // On behalf of Steak 'n Shake, Percy and Walter discuss the origins of the Homestyle Breakfast. 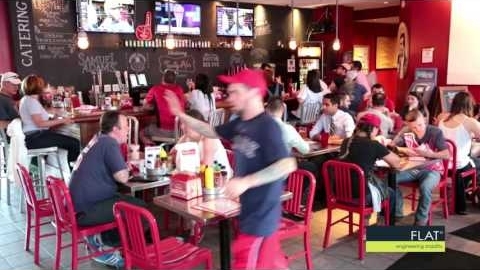 FLAT Customer Testimonial - Tasty Burger (USA) // David Dubois, CEO of Tasty Burger, is a big fan of FLAT table bases. Check out what he has to say about them at his iconic Fenway Park store.